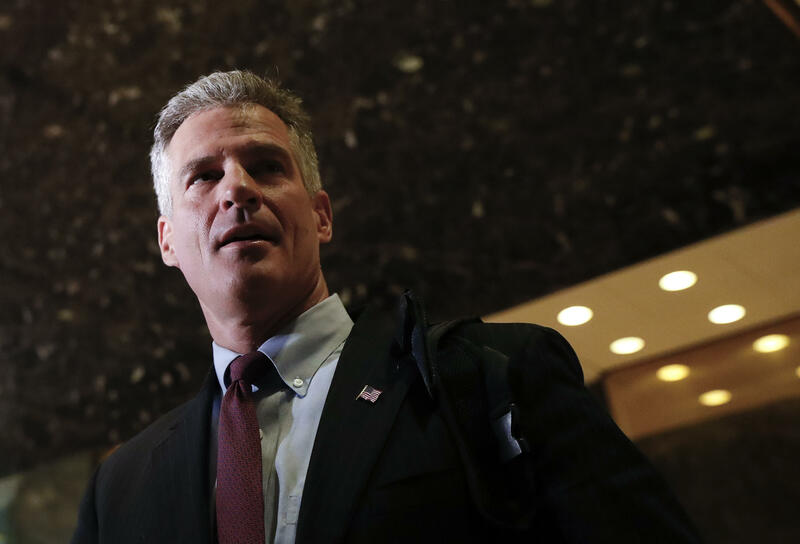 The White House announced Thursday that President Trump is tapping former Massachusetts Sen. Scott Brown to be ambassador to New Zealand. Brown served as Massachusetts senator, winning the seat in a special election in 2010, after the death of Sen. Ted Kennedy. Two years later, Elizabeth Warren defeated him and has held the seat since then. Brown then challenged New Hampshire incumbent Jeanne Shaheen for her Senate seat in 2014 but was defeated. He also served in the National Guard for over 30 years. The former Massachusetts senator met with Mr. Trump after the presidential election and expressed an interest in running Veterans Affairs for the Trump administration, but the president chose David Shulkin for the job instead. Brown has recently been a political contributor to Fox News.